Novellas Farm and Art: Weekend Show/ Where to Find Me. Weekend Show/ Where to Find Me. 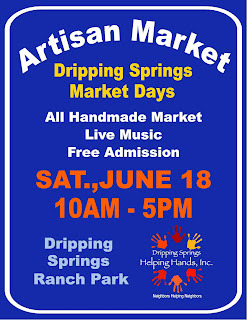 this Saturday, June 18 from 10 -5. 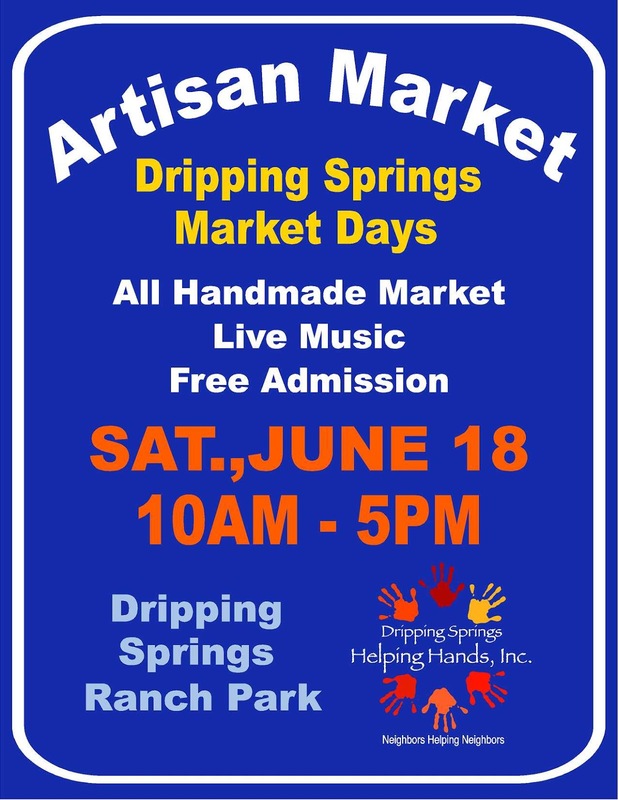 The Market takes place at the Dripping Springs Ranch Park, off RR12 right across from the elementary school, there's a traffic light! Its air conditioned and lots of fun. We had our first Market in April, and it was a wonderful success, please plan on stopping by if you are able to look around and support local artists and musicians.